Randy is the Broker and Owner of Morris Realty and specializes in new and pre-owned home sales, rentals and property management in San Antonio and surrounding areas. Randy started his career in 1971 and obtained his Real Estate Salesman’s license in 1979 and Broker’s license in 1981. 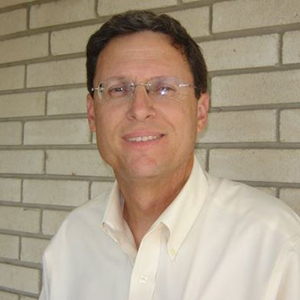 Randy manages the firm with several experienced agents and administrative staff and has a Bachelor in Business Administration and Management from The University of Texas at San Antonio.